The fun doesn’t stop when the festival ends! Find out more about what we get up to for the rest of the year and come along to one of our events. We’d love to see you! A gathering as part of Advance 2020 to equip and train evangelists to share the Gospel. All are welcome to join this group, co-led by Drew Cox and Sarah Yardley. 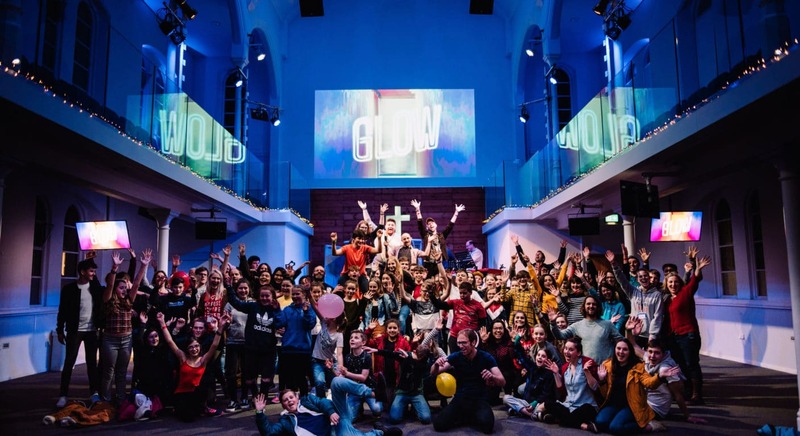 Monthly teen gathering hosted by Creation Fest UK and with special guests Rivers and Robots! 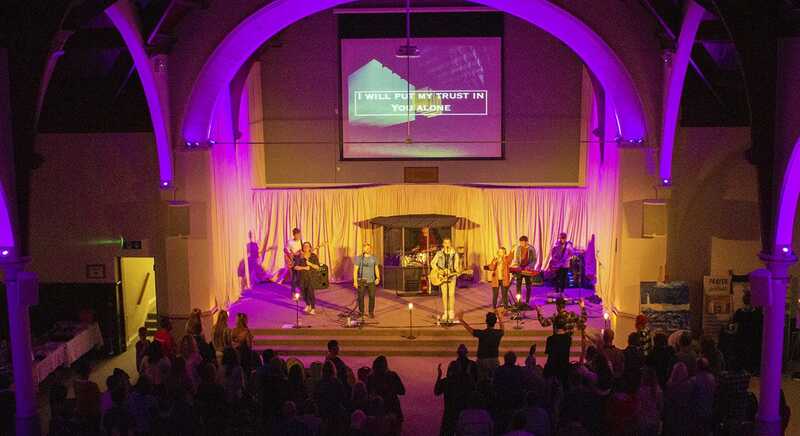 Monthly teen gathering hosted by Creation Fest UK and with special guests, Rivers and Robots! 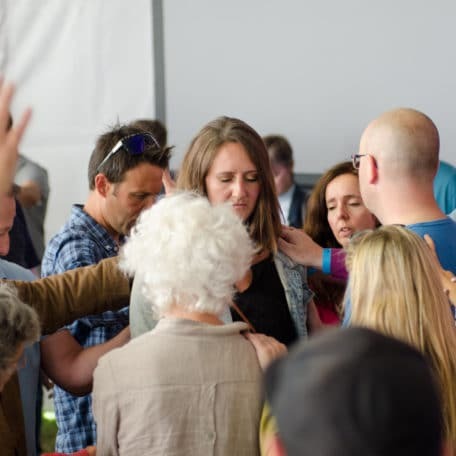 Our spring Church Leaders Prayer Gathering will be at New Creation Church (NCC) in Newquay, hosted by Matt Timms. 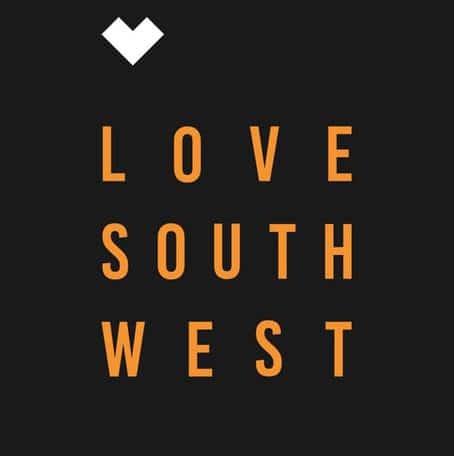 A night of unhindered worship and prayer at Plymouth Pavillions as part of Love South West 2019 - a weekend of united worship, service and invitation. Creation Fest church leaders prayer and pasty lunch hosted by Bishop Chris Goldsmith. RSVP to the Creation Fest office.